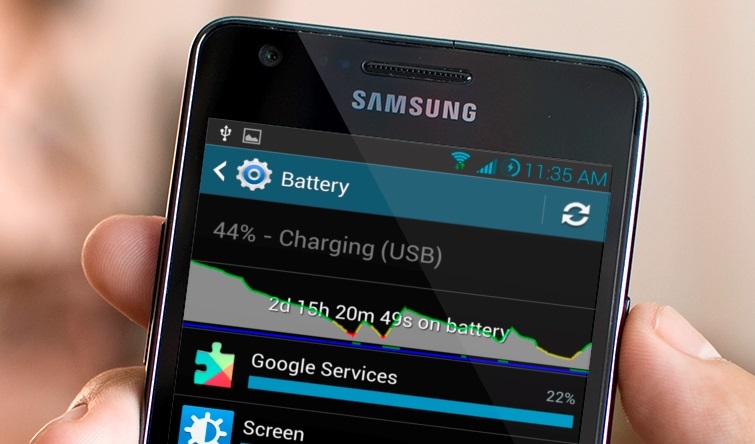 few things you can do to extend the battery life of your Android Device. Al the tips are simple, all you have to make some little changes on your Android, Windows, iOS Devices and after that you will see the difference on your mobile. Your phone’s back light is one of the biggest battery drains. Set it to the minimum. Doing so may do wonders to your battery life in the long run. All the smartphone has big screen these days and it consumes lots of battery power. 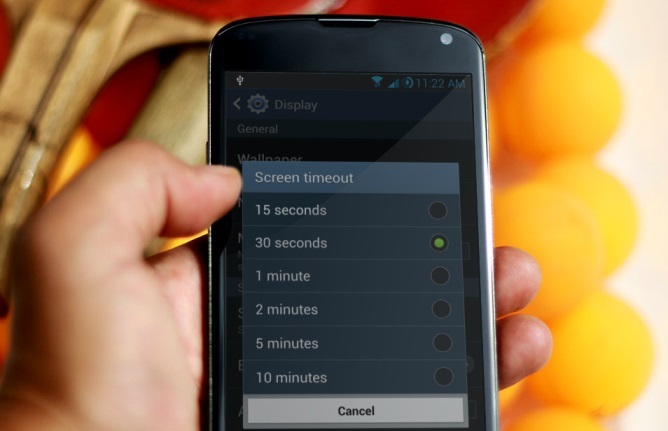 If you want to save some battery power then minimize the power consumption of your mobile screen display. Sure suing Wifi is quicker, but turn it off when not in use. 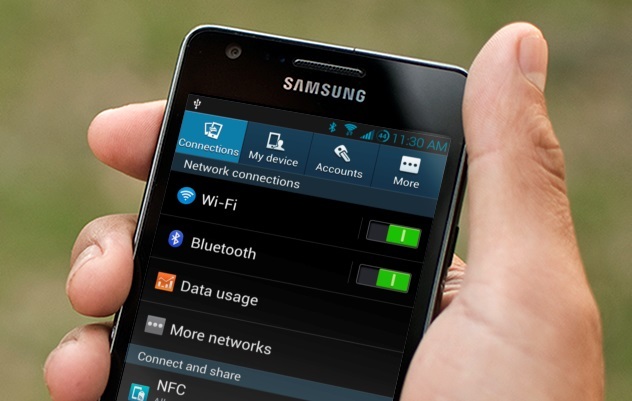 Searching for Wifi Signals eats up lots of battery of your smartphone. Same happens with Bluetooth, It really sinks its teeth into your battery life. Charge Fully, Discharge Fully and repeat always. Follow this routine to get the most out of your smartphone battery life. This eats lots of battery when your typing any email or messages on your phone. 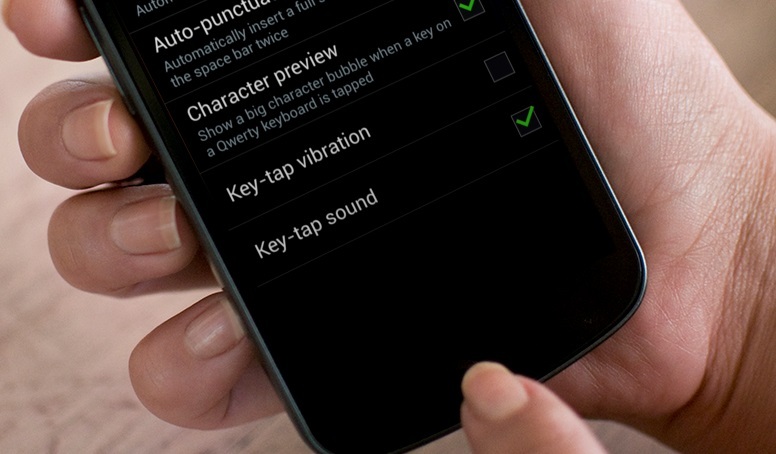 Turn it off from your smartphone keyboard settings. Lots of widgets and application like twitter, Foursquare apps uses GPS and Geolocation feature of your mobile and eats lots of battery. 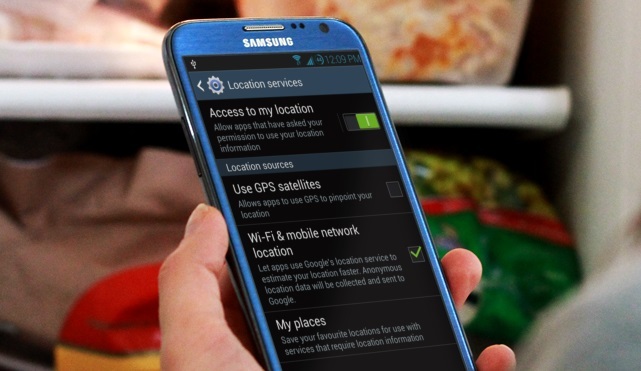 Disable them when not needed or Turn off the GPS feature on your device. 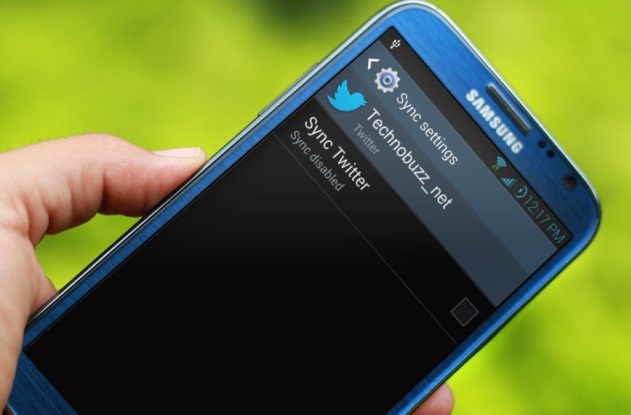 Some app are set to sync on a regular basis. 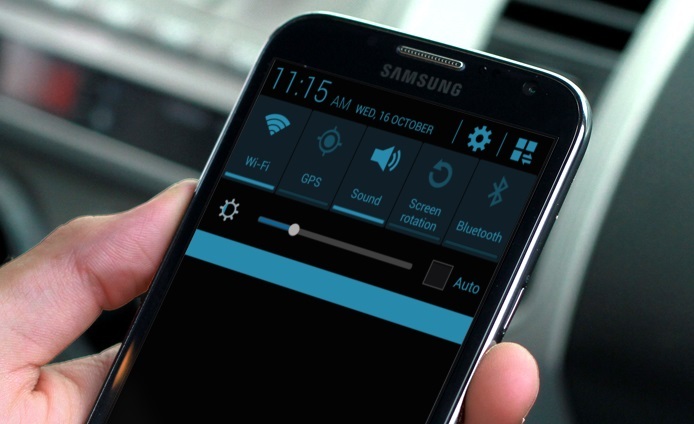 Disable auto sync on your device and use the manual refresh option on your smartphones. 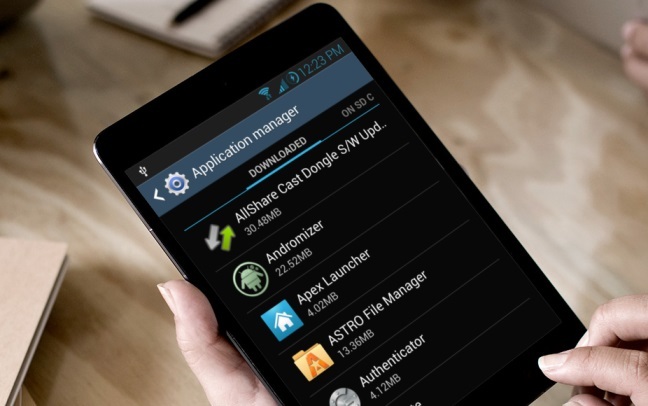 Get rid all of the unwanted application which you don’t use on your device, Most of these application are running on the background of your phone and eat lots of power of your device. Most of the time when you are in some meeting, on flight or some other place where you can able to pick up the phone, then witch off you device for sometime to save the battery life of your device. This will save more battery than leaving it on sleep or inactive mode. 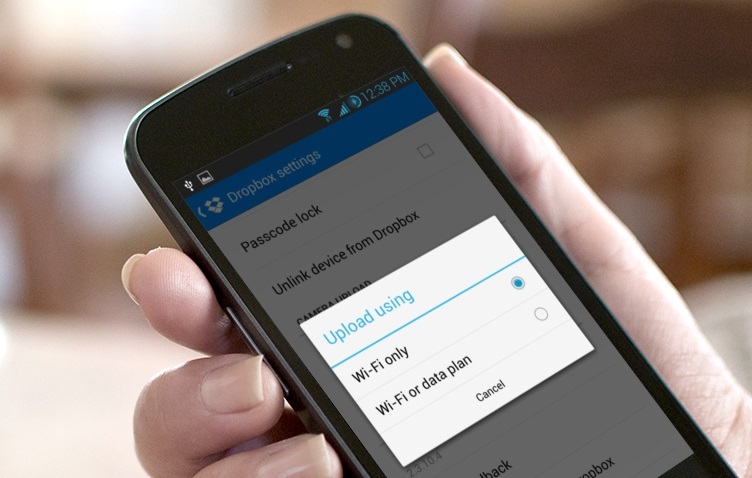 If you use mobile cloud service like Dropbox, Box or any other cloud service on your smartphone to sync files, make sure you set them to run on WiFi only. 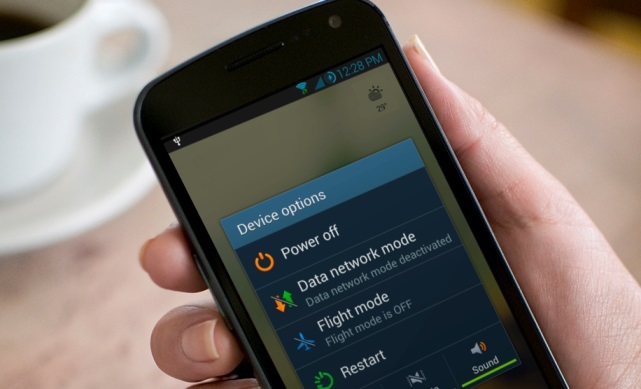 Use Android device inbuilt power widget to easily toggle off Bluetooth, WiFi, Data Connection, Screen brightness and GPS. Looking for more android how to guide, tips and trick, check out our Android section here. For more updates like our Facebook page here and Add us on your Google+ circles. The charging part is not true at all! You should NEVER fully dicharge your smartphone battery, this makes is last less long everytime you fully discharge it. You better never let your battery go lower than 20 % but recharge it again from there. Why “Upload and Sync Only on WiFi” ??? Enabling WiFi has to use more power than disabling WiFi. 4G is actually faster than my WiFi, so the upload should also take less time.